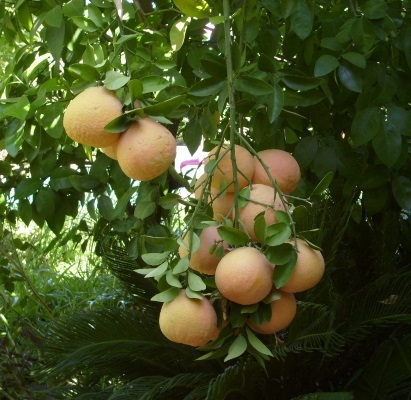 a cold pressed, juicing process, grapefruit essence contains all the active nutrients of the fruit itself. it shares similar therapeutic qualities of the peel oil, including the signature citrus scent. benefit: a reviving stimulant and a refreshing tonic, the aromatic essence helps to relieve tension and provides an energizing boost to morning rituals. Packed with vitamin c and antioxidants, it cleanses the body and clarifies the mind.